In 1999 a department wide project was initiated. The plan was to highlight all that the Correze has to offer. The Correze conseil general set about ensuring all areas were covered by tourist information offices designed to spread the word and promote all the delights this beautiful area can offer. 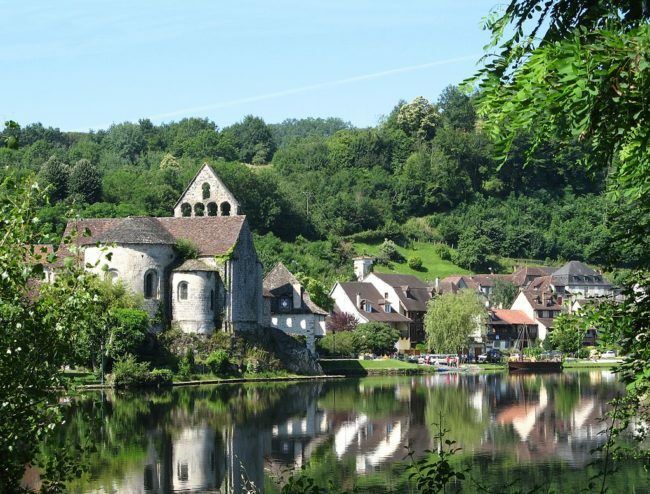 Correze has some of the finest tourist attractions in Limousin, being home to no less than five “plus beaux villages de France ”, Collonges la Rouge, Curemonte, Saint-Robert, Segur le Chateau and Turenne. Corrèze also encompasses the breathtaking Plateau de Mille Vaches, Monédières, Gorges, valley of the Dordogne, Valley of Vézère, the Causse Corrézien and the famous city of the horse, Pompadour. This is to name but a few of the departments multitude of attractions. Larger tourist numbers tend to be seen in the south of the region, helped by the weather. South Correze benefits from have the warmest weather in the Limousin, with an average temperature several degrees higher than many other areas. 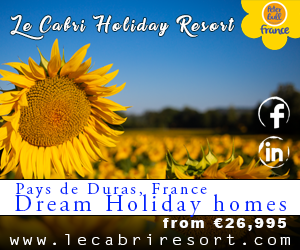 It’s proximity to the enduringly popular Dordogne river helps too. 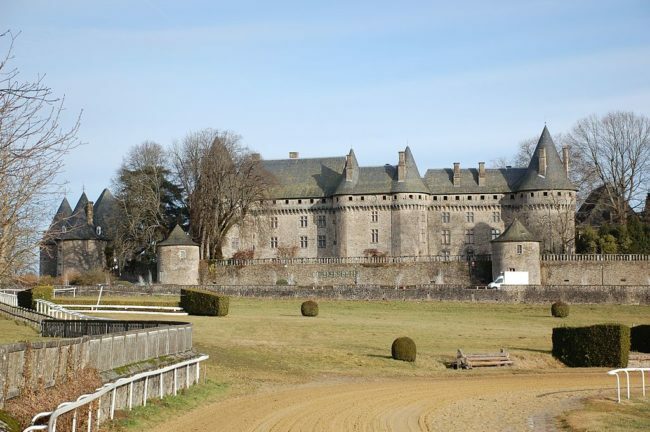 However regular programmes of events at the race course in Pompadour as well as other great attractions in the north of the department mean the Corrèze as whole is very much on the tourist trail. The department has many undeniable assets: – the characterful buildings and cultural inheritance, unique villages, around thirty different museums, the legacy of the Gallo-Roman era and the military, religious and medieval heritage that still pervades today. The department’s capital, Tulle is also home to that truly French instrument, the accordion. Corrèze also has great gastronomy and agriculture and a remarkable natural landscape of breathtaking diversity. Apple growing is extremely important to the region’s economy, providing much needed seasonal work and being the basis for many special events at a local level. Correzien strawberries and raspberries are also important with large events held to celebrate them each summer, including the wonderful fete de la fraise held annually at Beaulieu sur Dordogne. 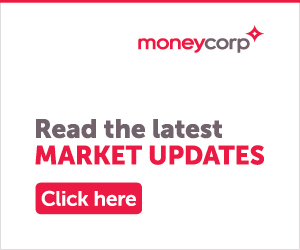 Truffles, wine and veal are just some of the other famed produce from the Correze all availably widely at the departments many local markets . Geographically Corrèze is in an enviable location and is often referred to as the gateway to the south. The A20 Paris-Toulouse motorway runs the length of the department with the recently completed A89 (Bordeaux-Lyon autoroute) providing efficient links east to west. In addition, Corrèze is located on a major north-south railway axis (Paris-Toulouse). The airport of Limoges-Bellegarde provides excellent links to the UK as well as the long-awaited airport of Brive-Souillac which has been in operation since 2010. The villages of this department really take you back in time. The Corrèze has a rich medieval past with evidence of these times to be found throughout Correze’s towns and villages. The region is full of charm, with old half-timbered and granite houses roofed in the traditional way with slate or local stone (lauze). 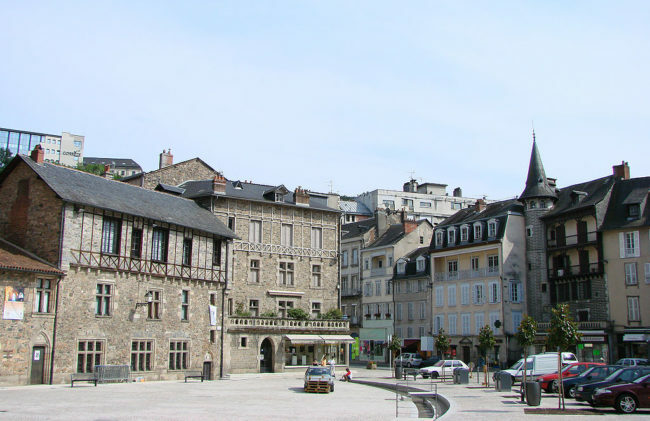 The departments largest city Brive , in the south of the region offers all the shops and facilities you could need for modern living whilst retaining it’s charm and not to be missed markets. Water sports and in particular canoeing are very popular throughout the department. For a few Euros you can test your skills on the Dordogne, Vezere and Auveze rivers, although there are also plenty of other outdoor activities to enjoy . For lovers of anything equestrian Pompadour is a must. With a packed program of events throughout the year. 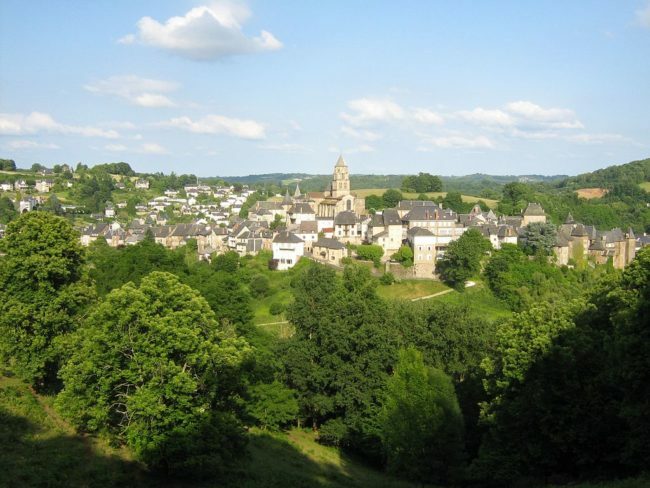 The warmer and drier climate of this ‘gateway to the south’ with its excellent road links and realistic property prices, mean the department of Corrèze is only likely to grow in popularity in the future.